New designs for individualization of Caion available. CountR offers new designs for Caion individualization from now. 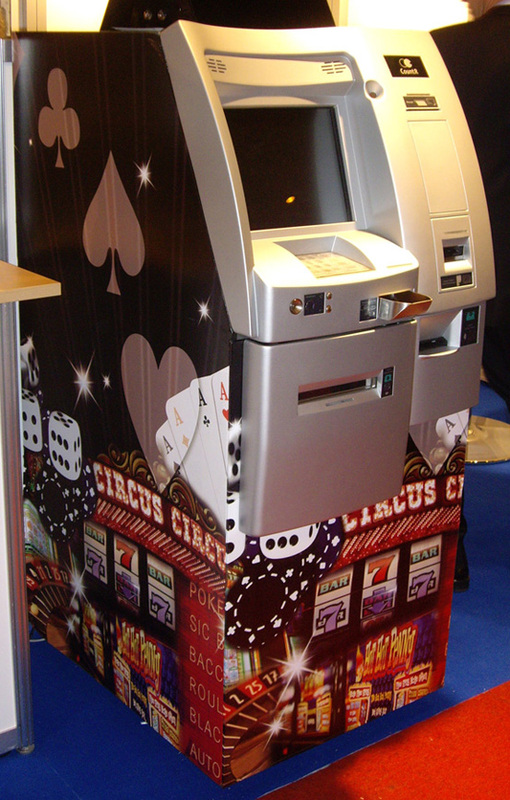 The new designs optimally adapt to a casino environment and further improves the appearance of the Caion. The design will be transferred on self-adhevising and laminated foils. Of course it is possible to develop foils with your own designs.